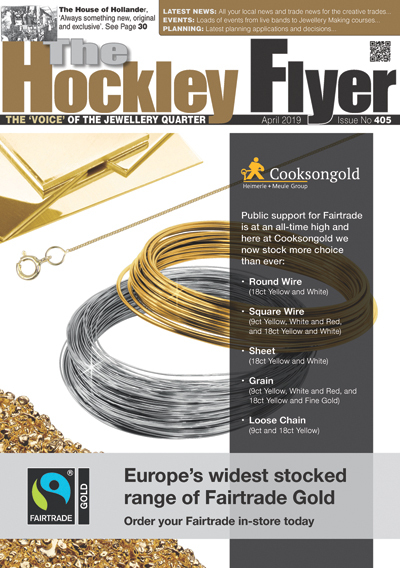 Another fantastic and sold out day of Silver Visit’s took place recently at Assay Office Birmingham. The visits provided members of the public with one of the final opportunities to see our historic building before the BIG move takes place this Summer! 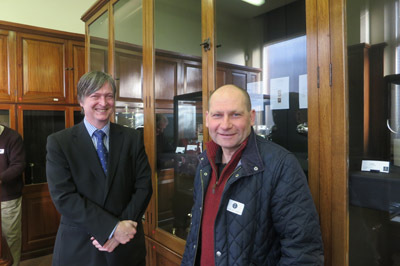 The talk and guided silver collection tour was given by Craig O’Donnell, Curator and Valuer at Assay Office Birmingham. Guests learnt about the heritage and history of the Assay Office from its origins when it was founded by one of the fathers of the Industrial Revolution, Matthew Boulton up to the present day. The guests were then taken up through the historic Grade 2 Listed section of the building to view the private Silver Collection. 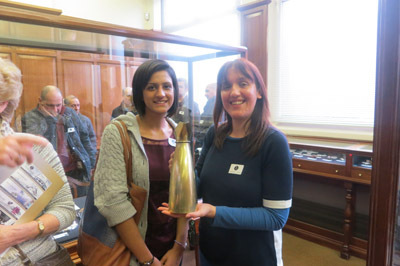 It was great to see the Millington family attend one of the last Silver Collection visits. They have a long association with Assay Office Birmingham over the years as their wonderful company L J Millington have been manufacturing the finest quality silverware products for many generations – and may that long continue! 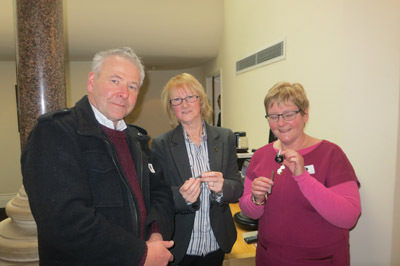 Ruth Sutcliffe and Jeremy Coates, who were able to inspect their own hallmark punch which was held here at the Office. Lin Moran (Registration Co-ordinator) was seen inspecting their punchmark. A charge of £15.00 pounds per person is payable in advance and non-refundable. Places are extremely limited and are selling out fast so get in quick to secure your booking!